BLG Promotions Present The Brass Funkeys! 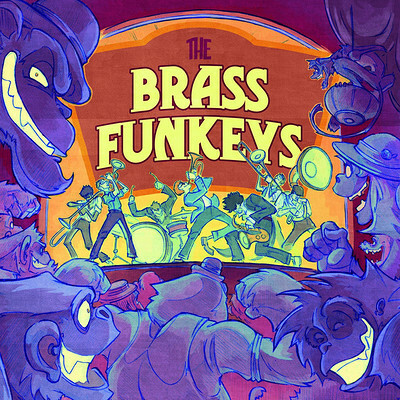 The Brass Funkeys draw from the traditions of New Orleans with skilled musicianship, rolling from spirited second line revelry to soulful jazz funeral marches and brass driven funk. Reggae, hip hop, gypsy, swing and Latin influences are exposed in an eclectic live show revealing a band bursting at the seams with ideas and infectious energy.